Whether it's Monday night or Sunday afternoon, here's where you can get shucked for pocket change. Love them or hate them, oysters are the purest expression of the sea outside the deep blue itself. When fresh, they're light, briny, faintly metallic and go down like slippery heaven. They're the ultimate low-calorie aphrodisiac and pair effortlessly with a glass of Champagne or white wine. There are plenty of spots to get your oyster fix without breaking the bank. 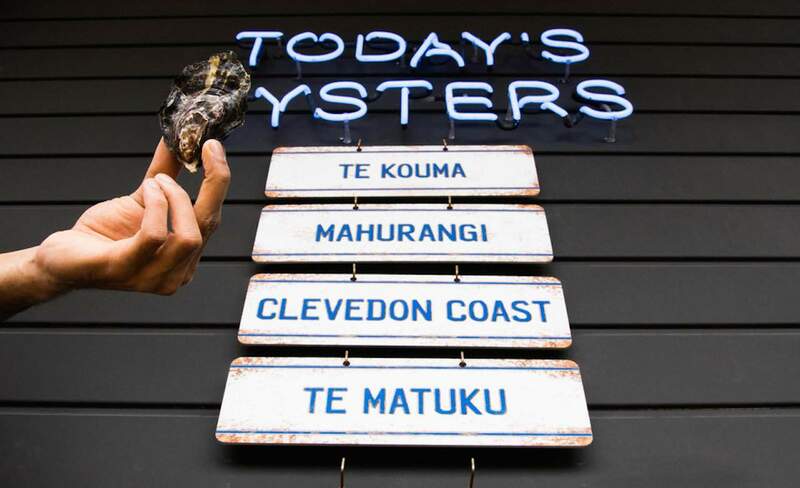 Dig out your loose change; here's seven day's worth of sub-$3 oyster specials in Auckland. What's the deal? 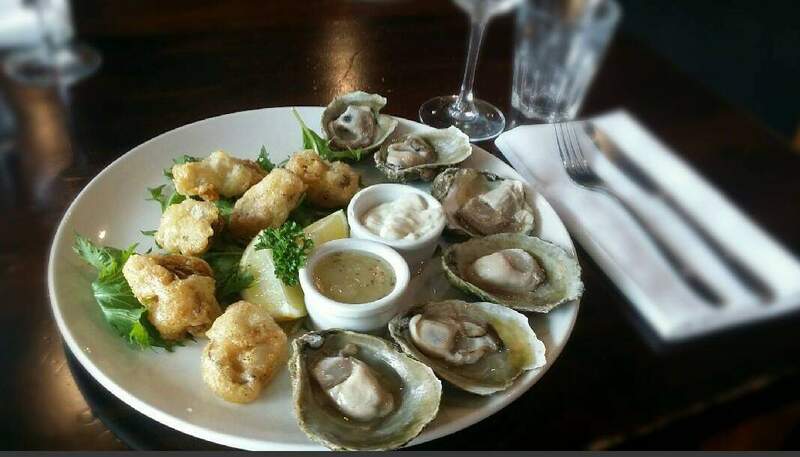 $2.50 oysters between 4pm and 6pm, every day. Given the oxymoron title, there's at least two things you can expect at Oyster and Chop. The Viaduct restaurant and bar offers prime cuts from the grill and one of the most popular oyster happy hours in the city. Every day between 4—6pm you can expect natural oysters at $2.50 a pop. Most of the beauties on offer are local Pacific rock species (Te Mataku, Clevedon, Big Fat) and there can up to ten varieties available on any one day. What's the deal? $1 oysters between 3pm and 5pm, every day. 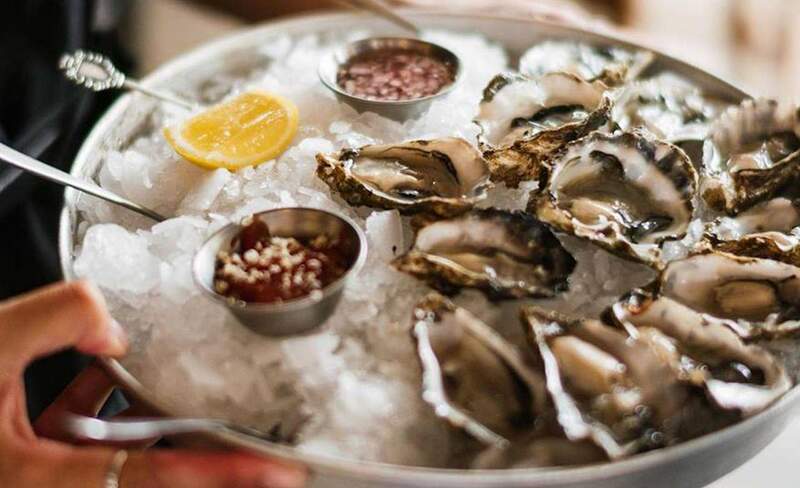 Found inside Dr Rudi's overlooking the Viaduct Harbour, Saint Alice is perfectly situated to gulp down fresh oysters. Every day from 3pm to 5pm, Saint Alice offers oysters for one buck per shuck. 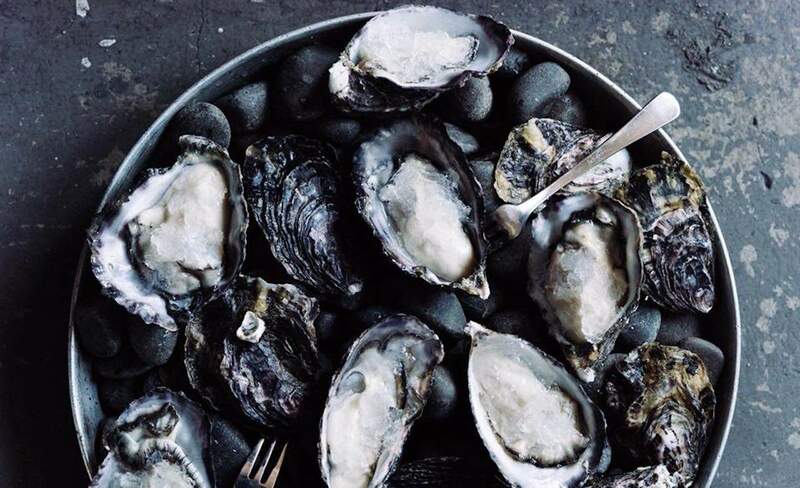 You can expect everything from freshly-shucked Mahurangi to Bluffies when the restaurant is feeling extra generous. To get the best bang for your buck, nab a few $10 espresso martinis and a bottle of Champagne for $50 from 10pm. What's the deal? 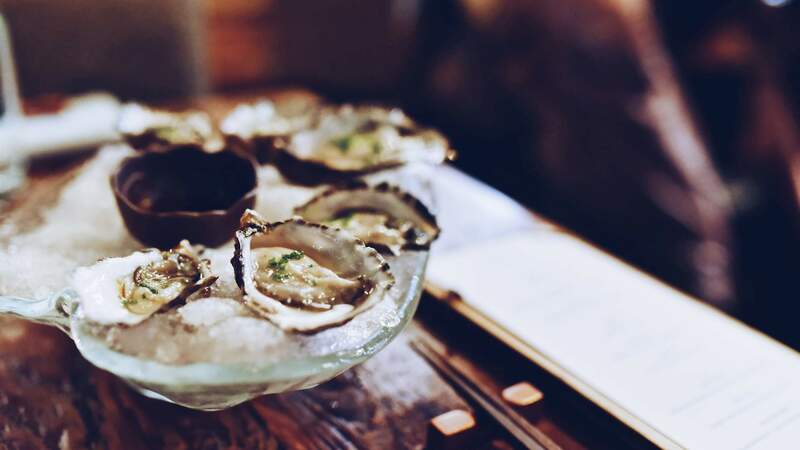 $1 oysters between 11.45pm—2.15pm and 5pm—10pm, Monday to Friday. A steakhouse that does oysters. 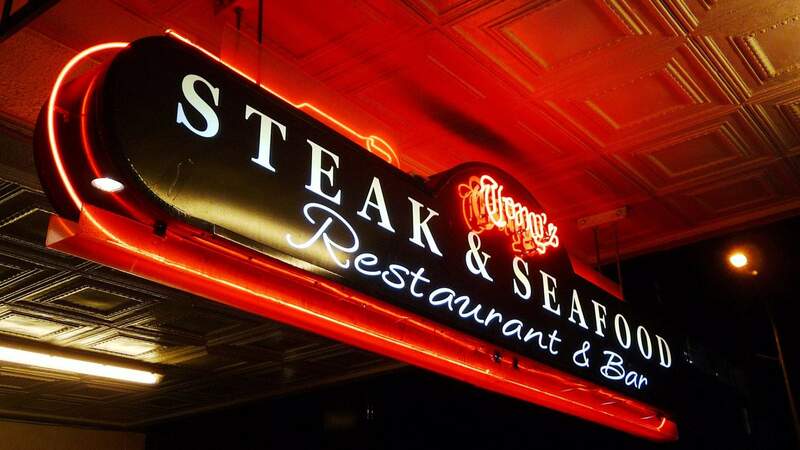 As part of its weekday specials, inner city protein mecca Tony's offers $1 oysters for lunch, dinner or whenever you have a mad seafood craving. Where else can you load up on a full dozen for $12? The oysters are subject to availability. And if all else fails, you can order a head-sized steak. What's the deal? $2 oysters between 4pm and 7pm, every day. 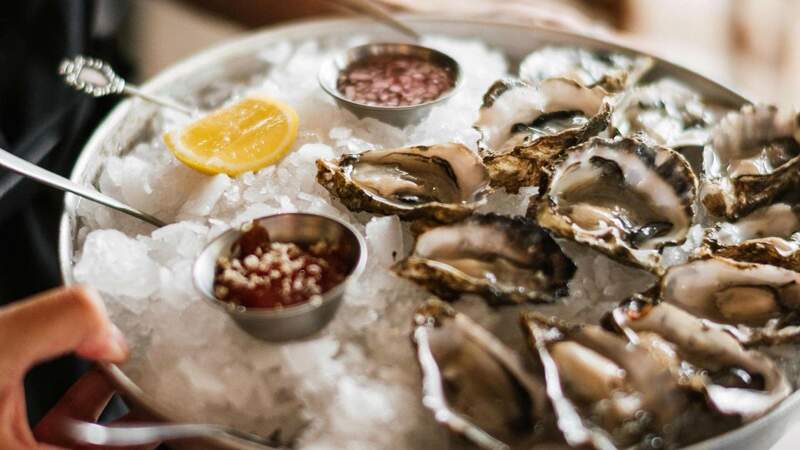 A visit to Princes Wharf eatery The Culpeper — home of Auckland's official oyster festival — between 4—7pm will give you the opportunity to knock back pearly treasures for just $2. Subject to availability, the range has been known to include fresh Clevedons and Bluffies. Pair that three-hour oyster feast with $5 house beer and wine or a $10 cocktail. What's the deal? $2 oysters between 5pm and 7pm, every Friday. Ponsonby institution Chapel is the king of post-work sustenance. Every Friday between 5—7pm the bar hosts a happy hour offering $2 local oysters. While you're loading up on the briny delights, treat yourself to Pol Roger Champagne for $10 a glass. What's the deal? $3 oysters between 5pm and 7pm, every day. 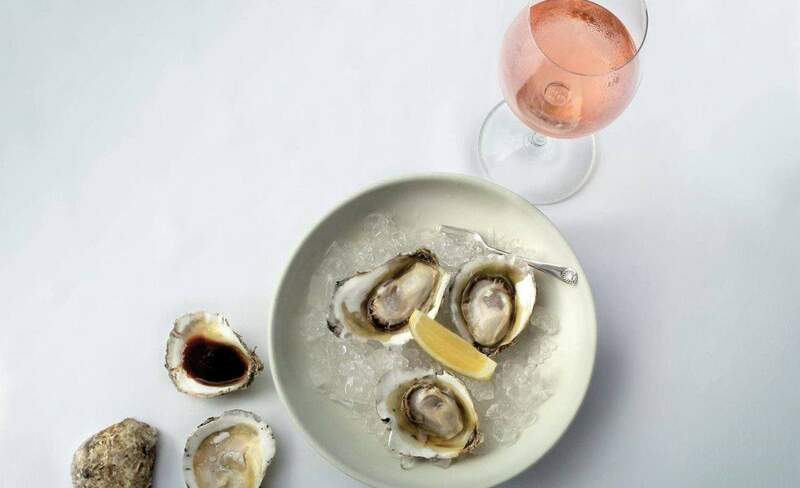 Seasonal Ponsonby bistro Orphans Kitchen serves up an oyster happy hour every evening from 5–6.30pm, when the kitchen shucks Waiheke Island's finest Te Matuku Bay oysters for just $3 each. You may as well stick around for the full shebang and order off the sustainability-focused menu. What's the deal? $14 per half dozen, $24 per dozen all day, every day. Seafood destination Swashies is the ideal spot to sit back with a Pirate's Platter and catch some afternoon rays. Every day of the year, the waterfront institution offers Pacific rock oysters for $14 for the half dozen and $24 for a full dozen. Mix it up between fresh and fried.